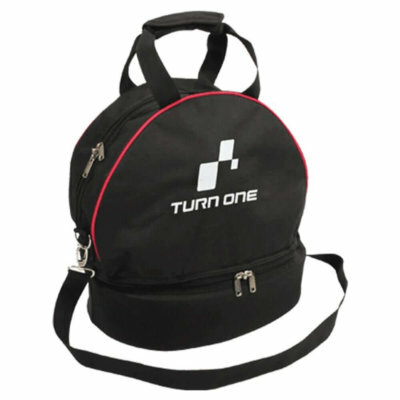 View basket “Turn One Helmet & HANS Bag” has been added to your basket. 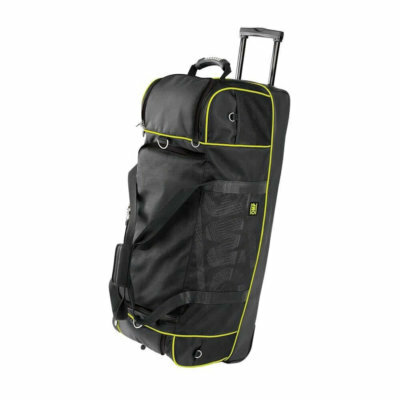 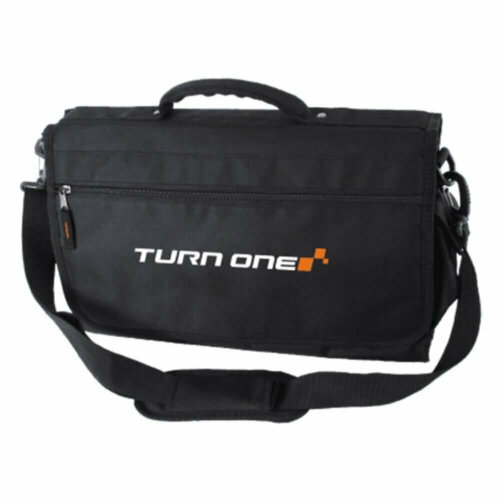 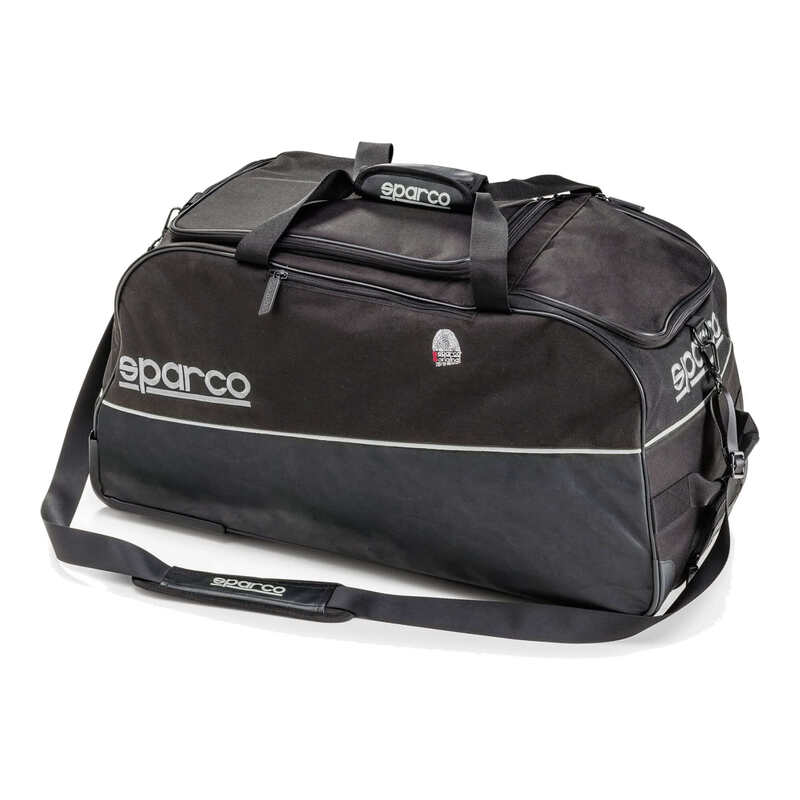 The Turn One Co-Driver Bag, manufactured from durable & lightweight fabric, features Velcro implementation and a removable strap for easy transportation, both on foot, and in vehicle. 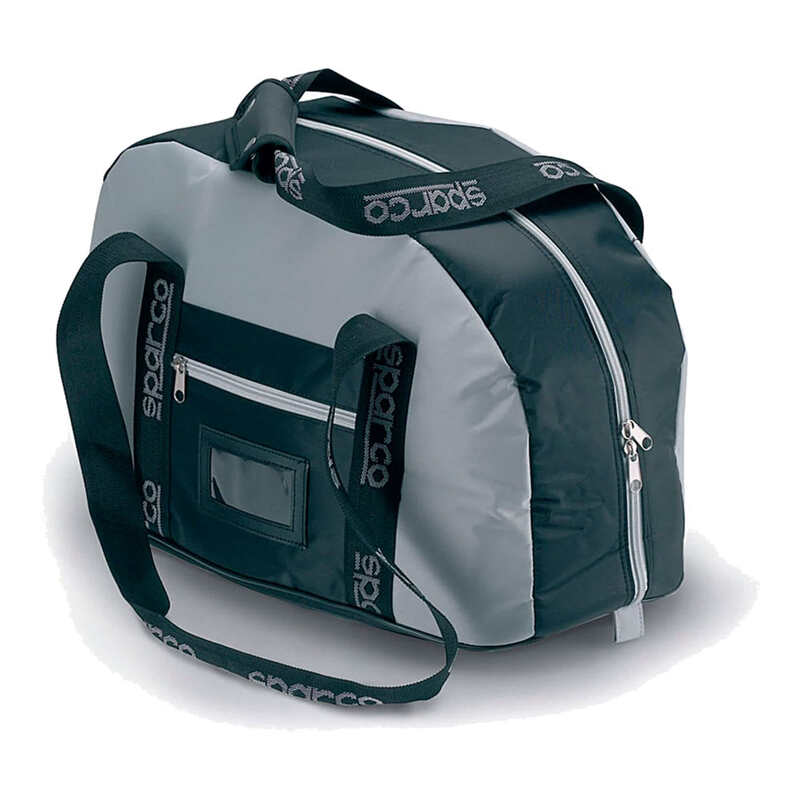 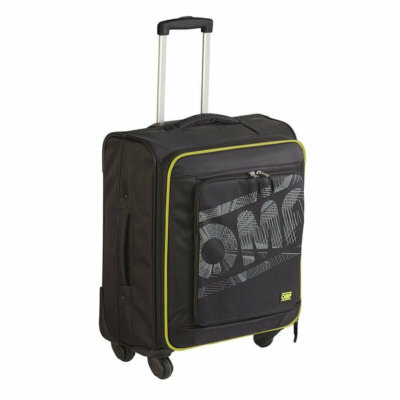 This product is ideal for keeping small items and documents protected throughout a motorsport event.